Nestled within 1.74 acres of perfectly landscaped gardens, Furze Croft is a spectacular family home. 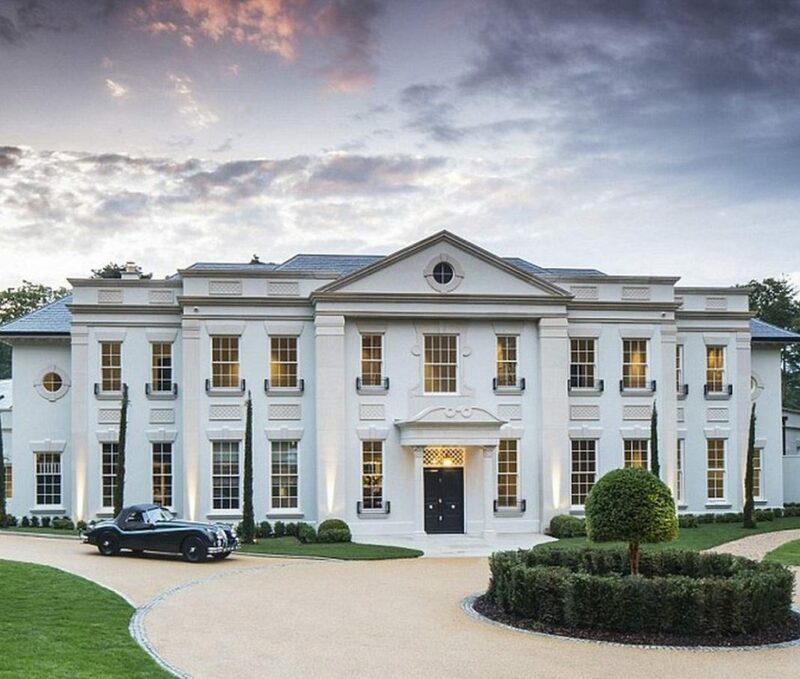 Spread across three floors connected by a sweeping staircase, this mansion features eight bedrooms, an 18-seat dining room, kitchen, breakfast room and extensive leisure facilities including a private cinema and a wine suite. The estate is located within London’s commuter belt making it the perfect dream home.